This “Start Your Own Business” manual will give you the skills and knowledge required to set up and manage a successful business. You will be brought on a journey of empowerment, as you discover how to link your own strengths and skills to your value proposition, develop your communication, confidence and other skills necessary to succeed in business. By following the steps in the manual you will be able to complete your Business Plan which will act as a roadmap for the future development and success of the Business. Sheila Anne O’Leary and Jackie Gowran have been delivering a range of Business Start up and Business Development Programmes for many years. 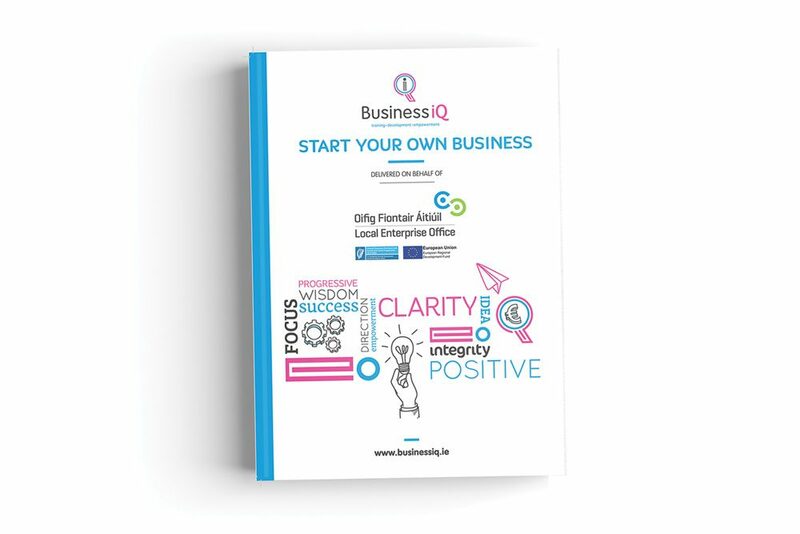 The combination of their qualifications, expertise and experience has enabled them to create this “Start Your Own Business” manual which gives the reader all the skills necessary to set up and manage a successful business. Create structures and systems that allow you to take charge of your business, including Financial management and Book-keeping.